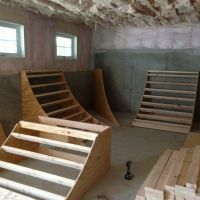 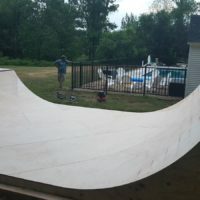 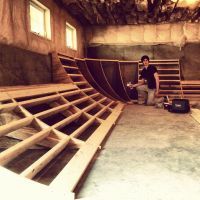 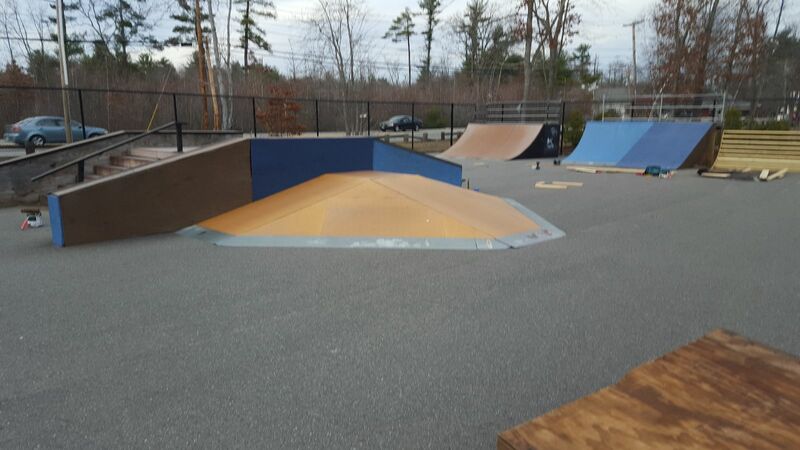 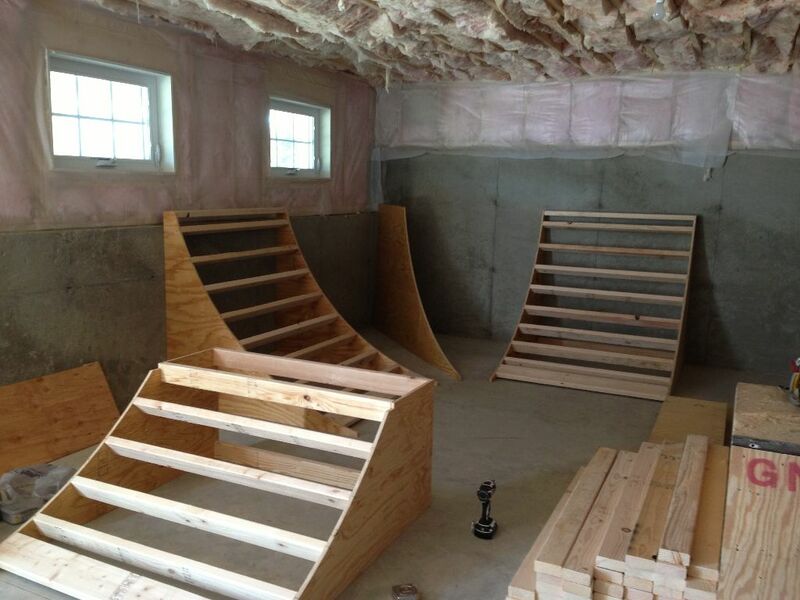 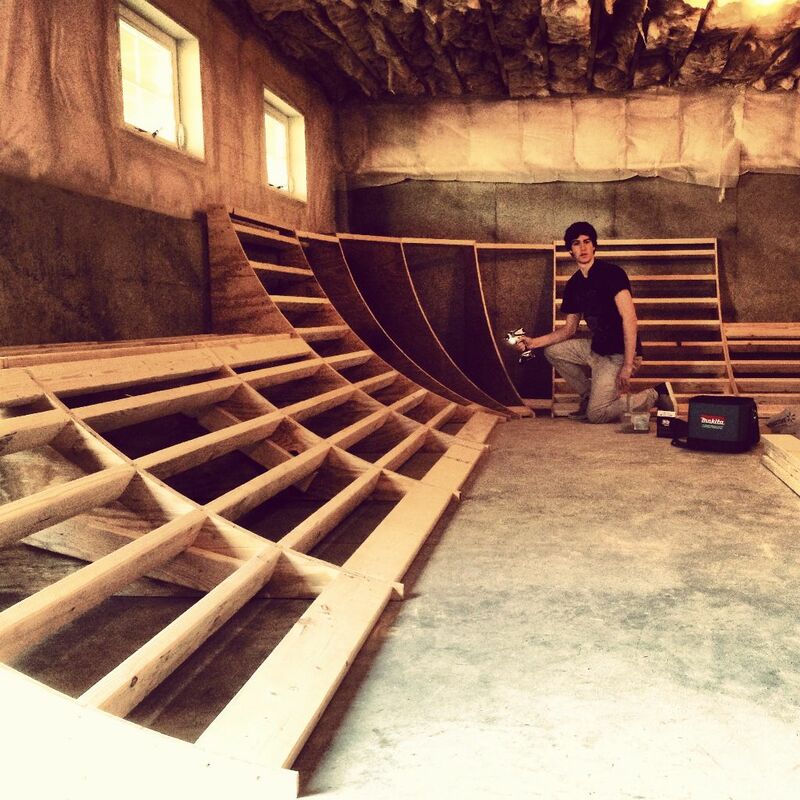 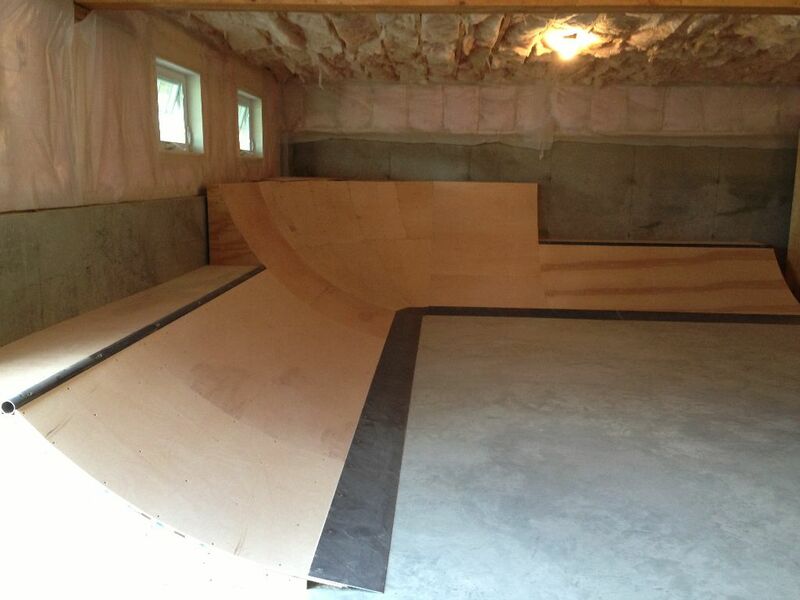 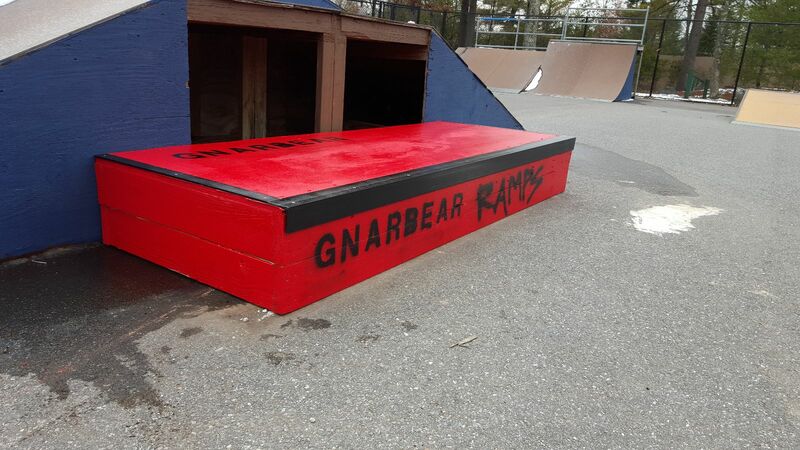 We build the best custom ramps on the East Coast. 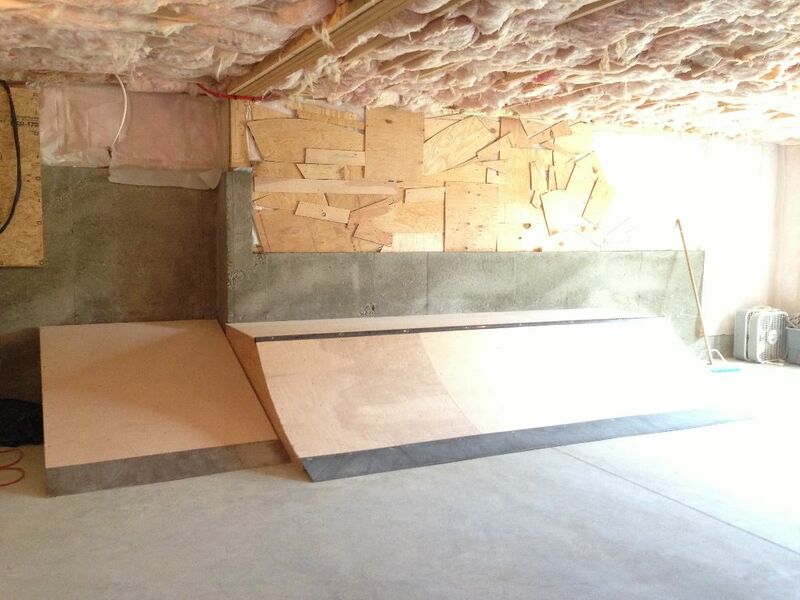 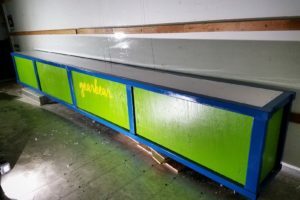 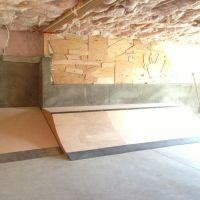 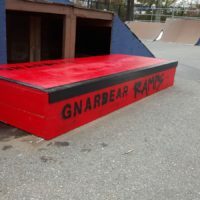 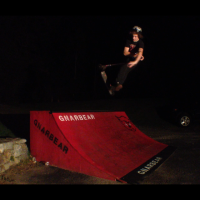 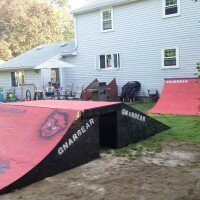 All ramps are one of a kind and you can email stevo@gnarbear.com for a quote. 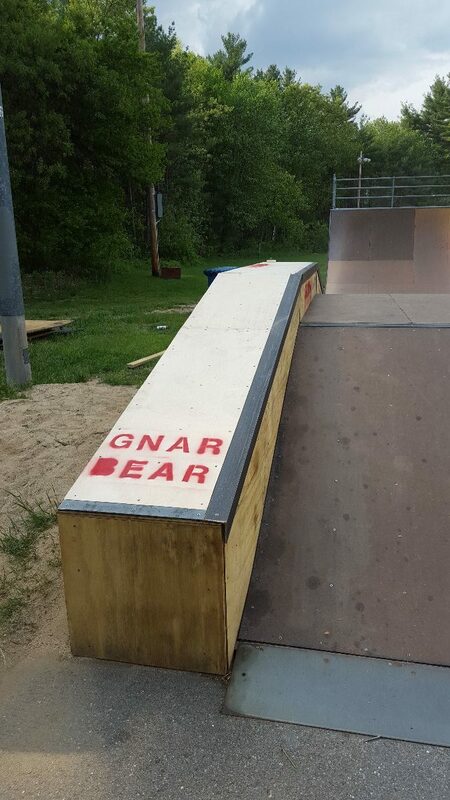 It’s a quarter of a pipe. 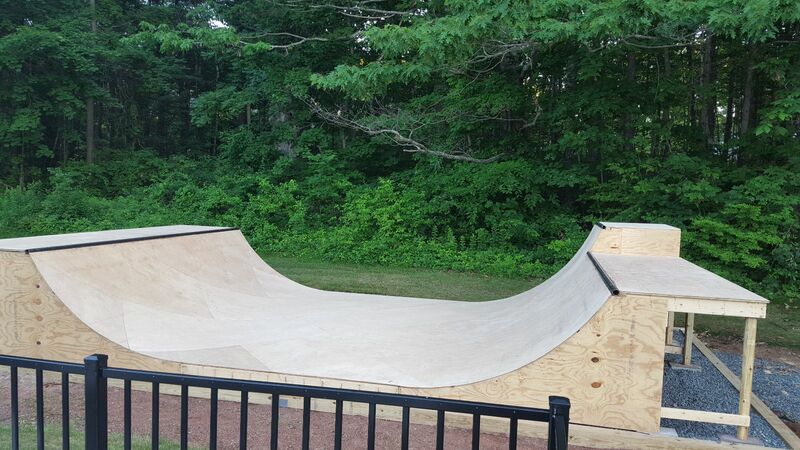 Skate it, bike it, scoot it. 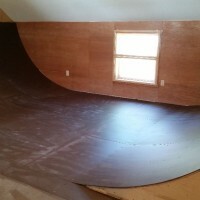 It’s the most basic ramp having transition (a curve). 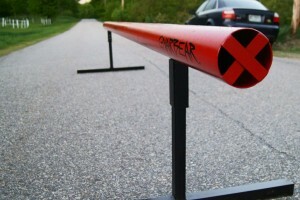 Starting at $400 for 2ft high, 4ft wide. 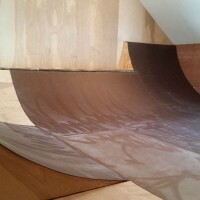 Thick steel coping, perfect transition, highest quality materials. 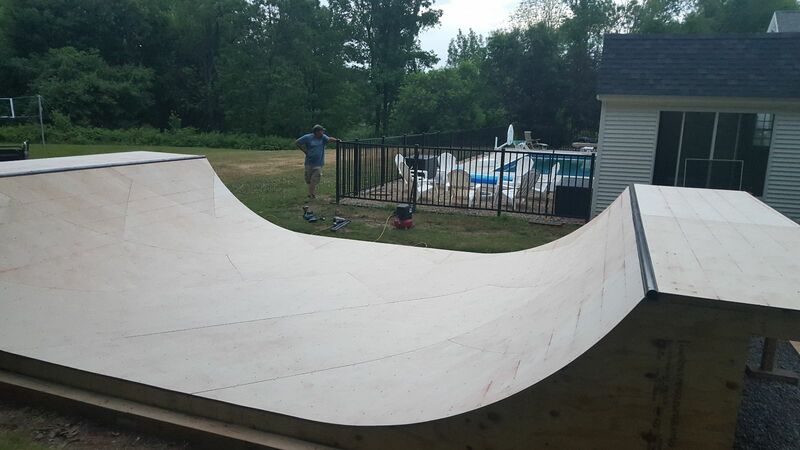 Half of a pipe. 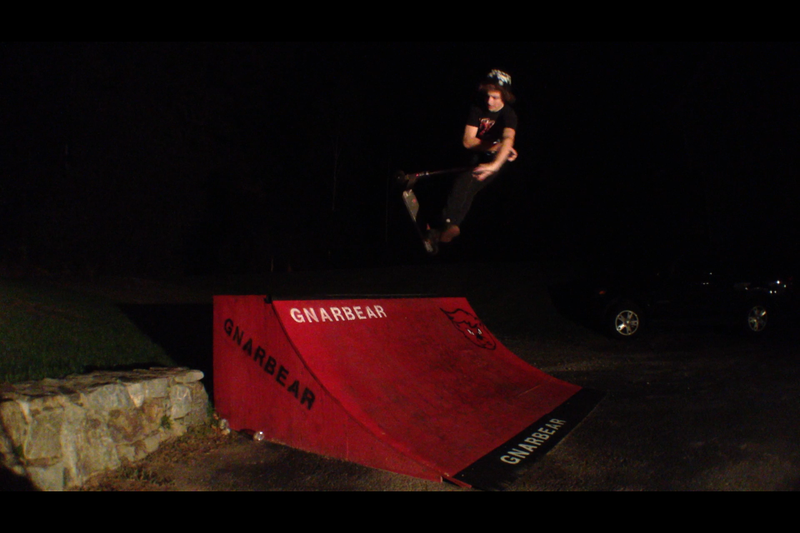 Extremely fun. 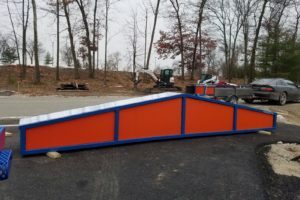 Starting at $1600 for 2ft high, 8ft wide. 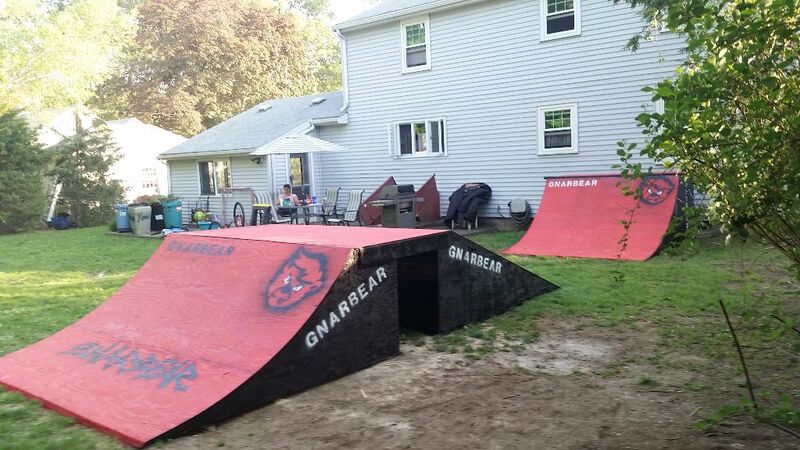 Perfect backyard setup. 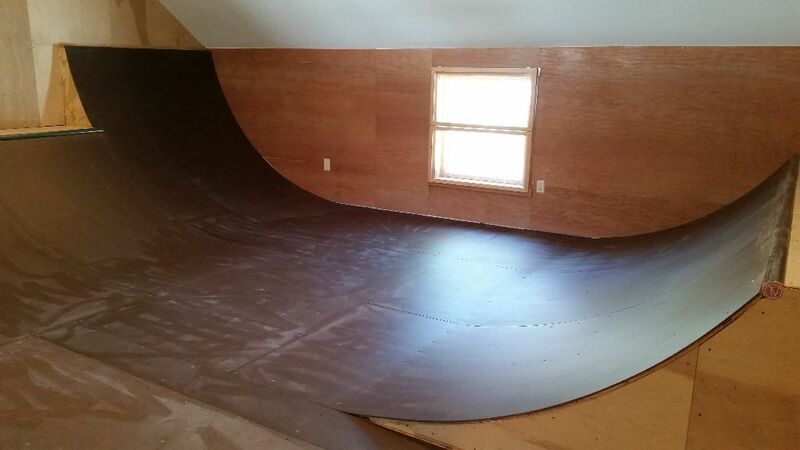 Perfect for getting some air time! 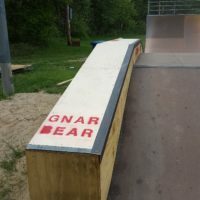 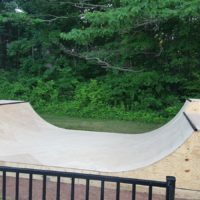 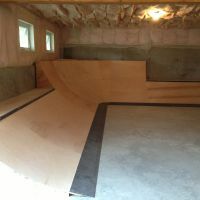 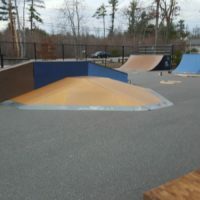 It is a quarter pipe combined with a flat area and a landing. 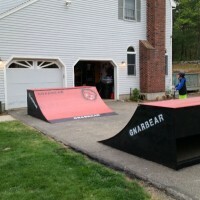 Great for BMX or scoot! Call or text 843-814-6340 and talk to Stevo for more info. 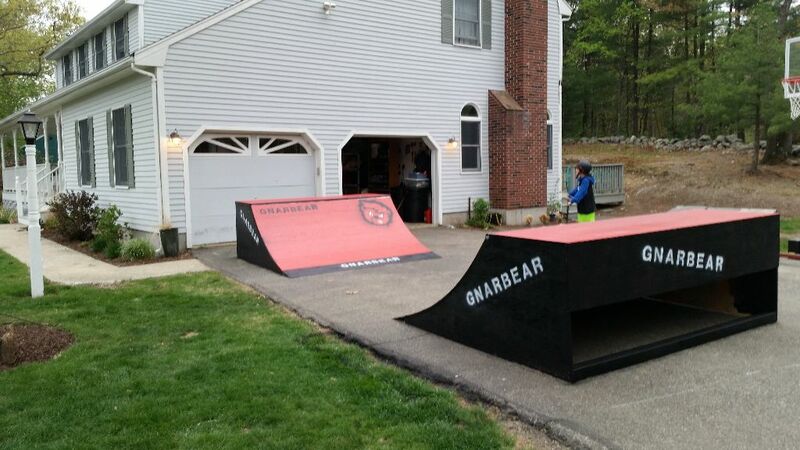 A welcome addition to any municipal skate park or driveway. 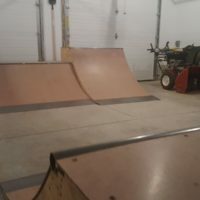 Great for skateboarding scoot and BMX. 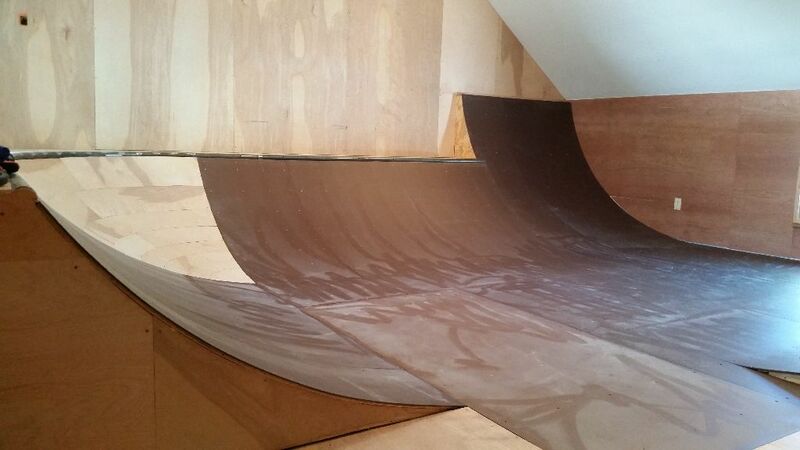 Thick steel coping and of course, the best materials. 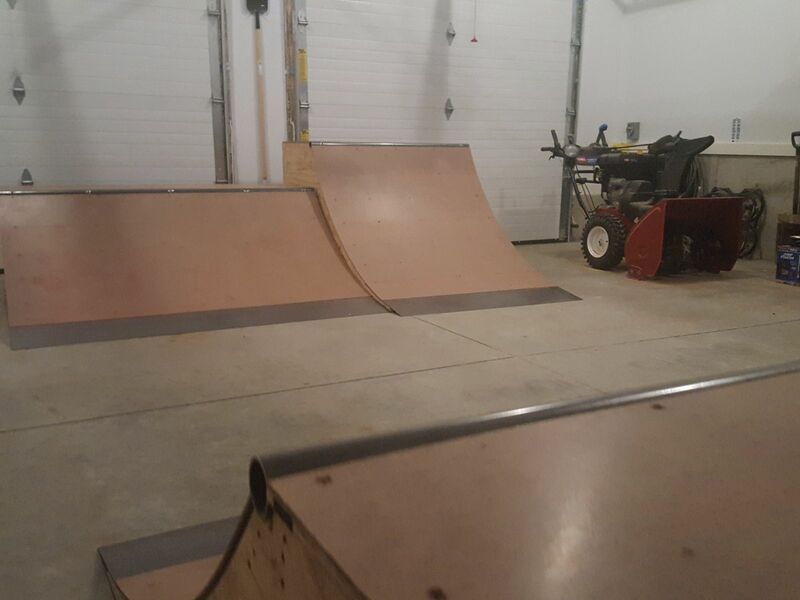 Starting at $150.